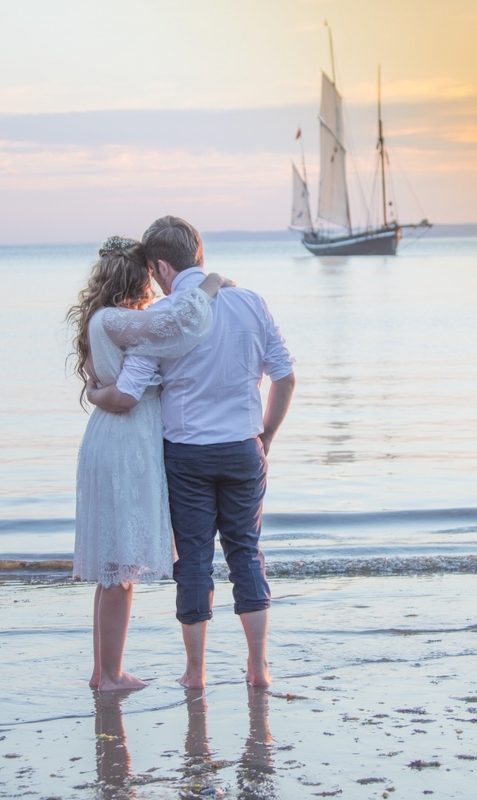 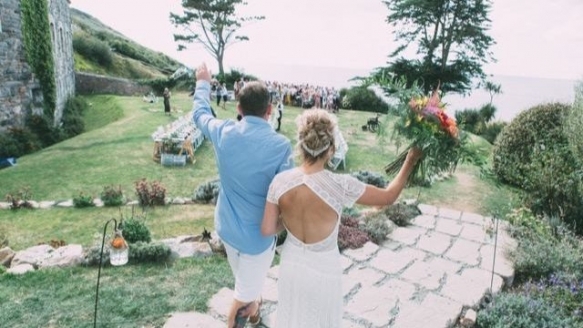 Celebrating their 21st birthday in supreme style, Polhawn Fort are delighted to be hosting a series of exclusive wedding offers for dates between July and December, giving couples a fabulous opportunity to wed at an extraordinary setting. 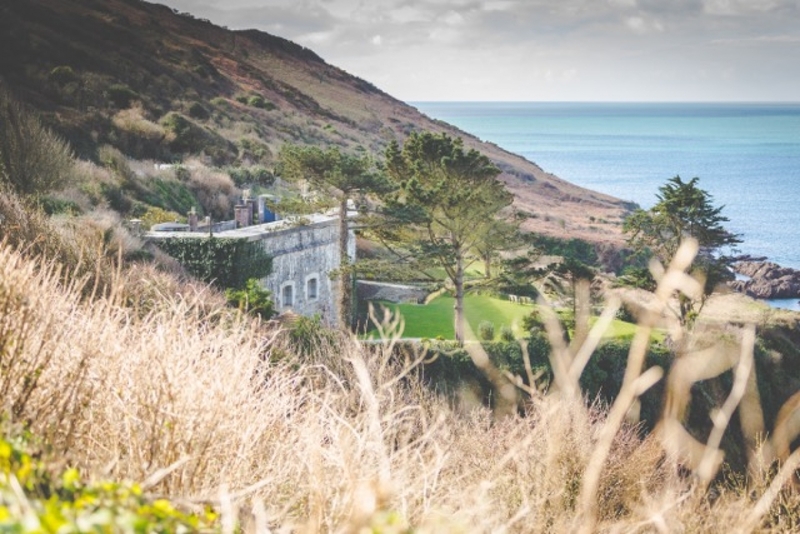 The unique Napoleonic Fort is nestled into the cliffs overlooking Whitsand Bay to present an alluring sense of mystique. 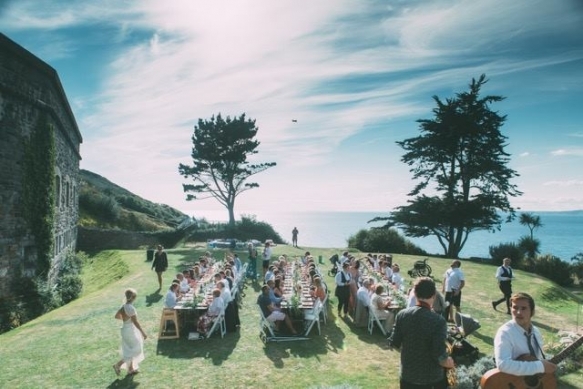 Imagine your guests enjoying the dramatic oceanic backdrop, relaxing in the sun-spilled garden or snug beside the roaring fire within the Fort's walls; there's oodles of atmosphere, whatever the season or weather.